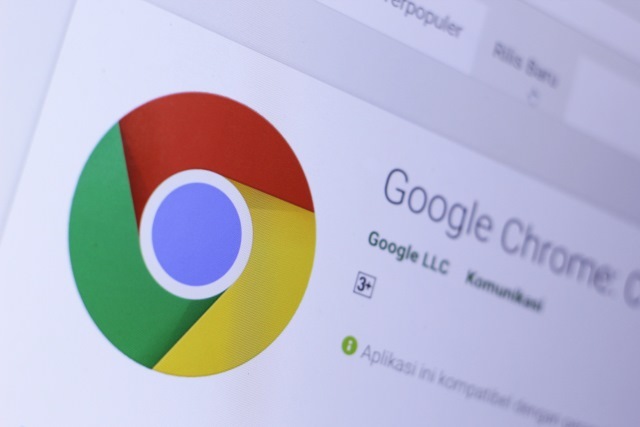 Google is in the process of rolling out Chrome OS 69 to the stable channel, giving more users the chance to enjoy the new Material Theme and take advantage of new features such as support for Linux apps. The updated look will be familiar to Android users -- rounded corners abound -- and there are numerous other changes and additions including a new Night Light mode, better dictation options, and an updated Files app. It should come as little surprise that Linux app support is not an option on all Chromebooks -- a list of supported devices can be found on the Chromium website. The feature gives Chrome OS users access to Terminal and gives the ability to install a range of apps and packages. While one of the primary aims of this is to make it easier to create Android apps on a Chromebook, it's safe to assume it will be put to other uses as well. Google says that "systems will be receiving updates over the next several days", so if you don't see it yet just hang on in there.